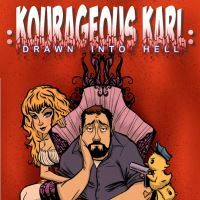 Lakewaves - Kourageous Karl: Drawn Into Hell (Scored Audiobook Collaboration) - BFW recordings netlabel - ambient shoegaze indie experimental electronica - music is free! Graham Marlowe of Lakewaves audiobook collaboration with author Mark Smith. 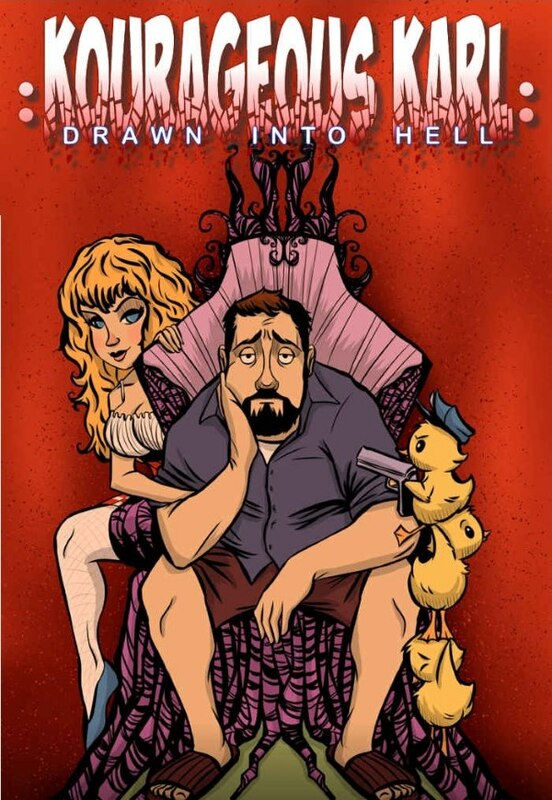 *Spoken excerpt taken from "Kourageous Karl"
"Chapter 6: Eruption of Fury"
is a collaboration between Graham Marlowe and Dylan Huntress (of Gnarface Productions). is a 26-year-old writer, musician, and composer. He currently resides in Madison, WI, doing some noble nonprofit work as he continues his artistic journey forward. He has published poetry, done film scores, played in a slew of rock & jazz bands, and will continue to create in a variety of genres. His work can be streamed or downloaded from bandcamp and bfw recordings, viewed on YouTube, or purchased through Graham directly.